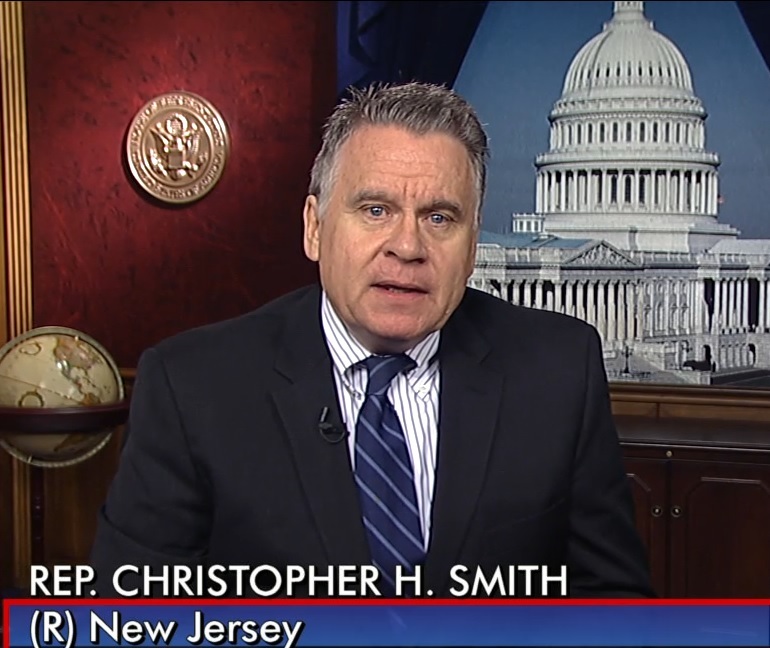 WASHINGTON—Today Congressman Chris Smith (R-NJ) and 101 other Members of Congress sent a letter to Health and Human Services (HHS) Secretary Alex Azar requesting new regulations to enforce the Affordable Care Act’s (ACA) requirement that insurers participating in the ACA marketplace must collect a separate payment, or “abortion surcharge” if the plan covers elective abortion. Current regulations permit insurance companies to essentially hide the abortion surcharge from consumers. In 2009, President Obama told Congress that the ACA would not pay for abortion. Sadly, that promise was broken. Research by ObamacareAbortion.com has shown that, for 2018, roughly half of the plans sold on the ACA marketplace cover abortion on demand. Congressman Smith is the prime sponsor of the No Taxpayer Funding for Abortion Act (H.R. 7), which has passed the House of Representatives four times since 2011. This bill creates a government-wide, permanent protection against taxpayer dollars paying for abortion and health insurance plans that include abortion, and would permanently remedy the ACA’s unprecedented expansion of taxpayer funding for abortion coverage.